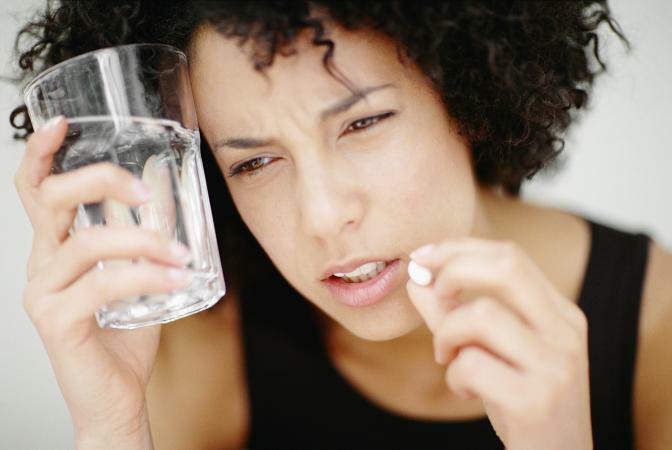 Xanax is a benzodiazepine that, on average, stays in the system for about four days. Tests can detect it in blood, urine, hair follicles, and saliva and depending on the amount of usage, it can stay in the system for a longer or shorter period. Depending on the frequency of use, Xanax, otherwise known as alprazolam, can stay in the body from a few days to a week. 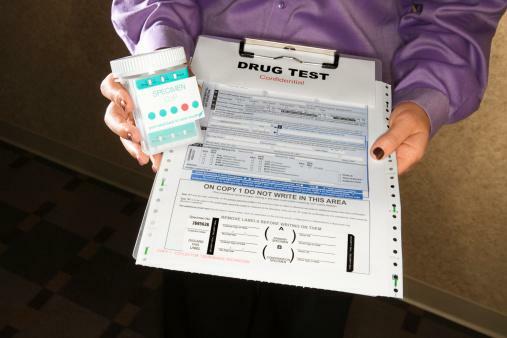 Drug tests have differing sensitivity levels based on the method used to screen for substances. Blood tests, saliva tests, and urine screens can detect drug use for up to four days after your last dosage. Hair follicle testing can detect substances for up to 90 days, but most sites do not typically use this type of testing due to cost. Infrequent users may show clean results on urine or blood tests within one to three days, but habitual users may have Xanax in their system for much longer - as long as four to six weeks. Xanax has an elimination half-life ranging from nine to 16 hours, and it typically takes effect within 30 minutes to an hour of consumption. You will notice peak effects about one to two hours post ingestion, and those effects may last for as long as six to 12 hours. Most jobs that require driving or operating heavy machinery will likely test for Xanax before hiring anyone new as it is not safe to drive while on this medication. Driving in general is also unsafe while Xanax is in your system, as it can grossly impair your reaction time, alertness, and mental activity. Refrain from driving for as long as 12 hours after taking Xanax, or until you no longer feel its effects, but avoid driving for at least six hours after you take it. Xanax has a laundry list of side effects that include drowsiness, insomnia, memory loss, irritability, trouble focusing, blurred vision, appetite changes, and many others. Even when the dosage has worn off, you may still experience these symptoms. Some people use Xanax to help them sleep and do not realize it not only can cause insomnia, but can also create a foggy feeling the next day that may linger for up to 12 hours. Some people do not experience any side effects while others may experience one or more even after it is out of their system. For occasional users, side effects should wear off within the half-life of the drug - from six to 12 hours. For habitual users who abuse Xanax, side effects may become long-term and last for weeks, months, or be permanent. Combining Xanax with alcohol may lead to long-lasting sedation spanning periods of up to four days. Habitually using alcohol and Xanax at the same time can lead to long-term or permanent side effects, such as cognitive impairment, memory loss, mood disorders, and more. These effects may last long after the Xanax leaves your system. Xanax is fat soluble, meaning it can be stored in the body's fat reserves. When your fat stores substances, they tend to be more difficult to remove. People who have more body fat or slower metabolisms typically take longer to remove substances from their bodies compared to people who have less body fat or quicker metabolisms. The best way to remove Xanax from the system is to give yourself plenty of time to detox. Heavy users may take several weeks to test fully clean on a drug screens while less frequent users may only take a few days to remove it fully from the system. There is nothing you can do to speed up how quickly you metabolize the drug. Keep in mind you should only use Xanax under your doctor's or psychiatrist's careful supervision. With one dose lasting in the body for an average of four days, and a hair follicle detection sensitivity of up to 90 days, Xanax may feel fast acting, but it can linger in the body's fat storage and hair follicles long after the effects have worn off. If you do not feel well after taking it, let your doctor know right away, refrain from driving, and try to rest until the effects wear off in a few hours.